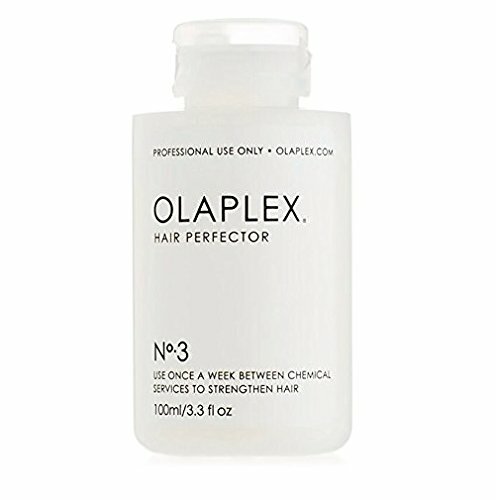 Olaplex Hair Perfector No 3 - 3.3oz - Luxury Beauty Care Products ! Directions: Apply a generous amount to wet towel-dried hair and leave on for a minimum of 10 minutes, then rinse, shampoo and condition. This is NOT a conditioning treatment to be left on the hair and should be shampooed out of hair at the end. The longer it is left on, the more effective it is, 10 minutes is recommended and may be left on for longer periods of time for even better results. This may be used more than once a week if necessary.For once a week at home application.